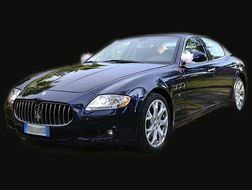 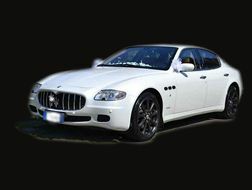 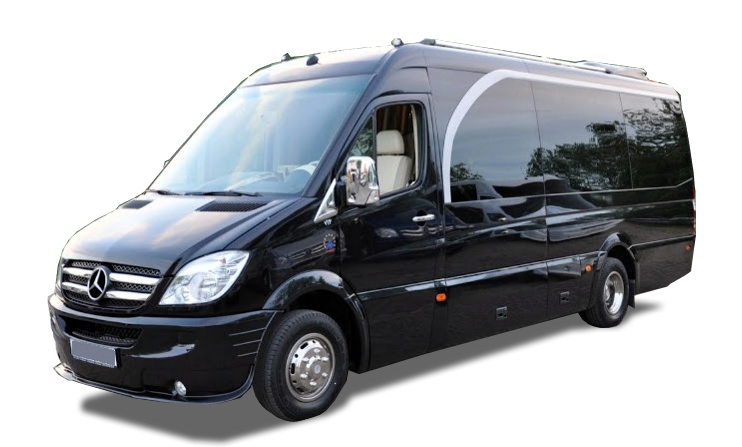 In the city of Rome, one thing you should always take into account is ground transportation services which are very important when planning business trips, vacations or events. 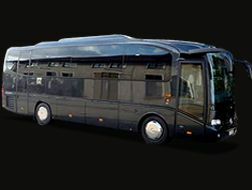 The roads of the eternal city can only be navigated successfully by someone with experience who knows the city in and out and this is one of the things we provide with our bus service and coach service at AirportConnection. 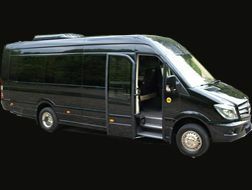 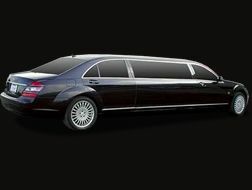 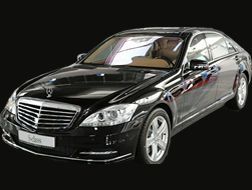 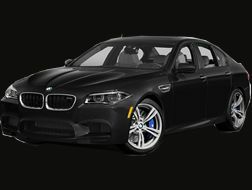 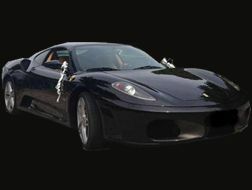 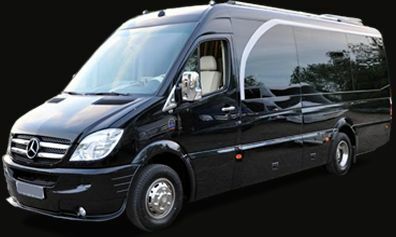 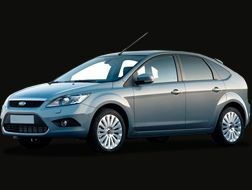 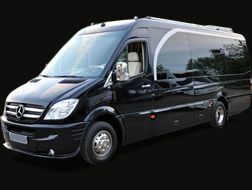 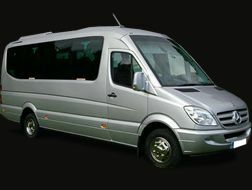 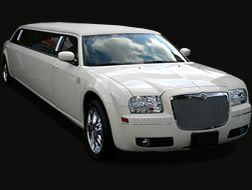 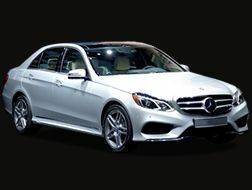 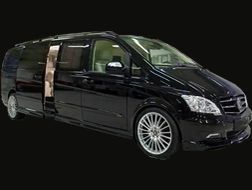 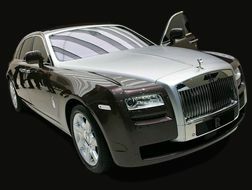 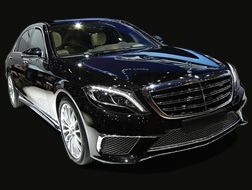 We offer Rome bus services which comes equipped with top of the line vehicles that are safe and comfortable. 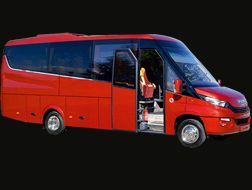 Also, our multilingual professional drivers who are well-trained and experienced will ensure that you arrive at your destination on time without any stress. 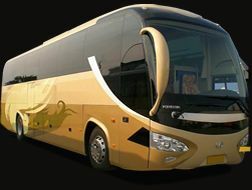 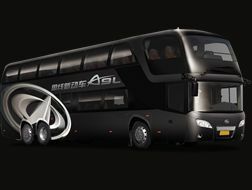 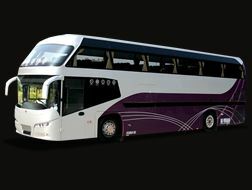 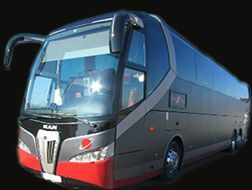 At AirportConnection, we have built a reputation that is based on delivering reliable and high quality bus and coach service over the years. 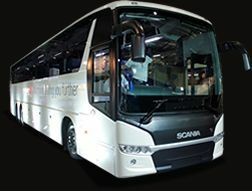 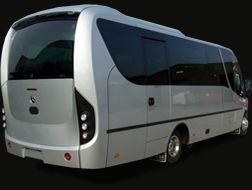 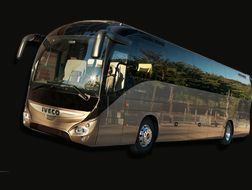 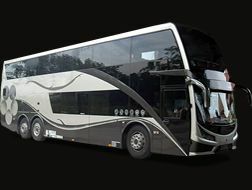 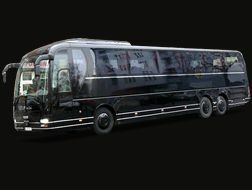 We have a large selection of bus and coaches within Rome but also in many other destinations, in Europe and Usa. 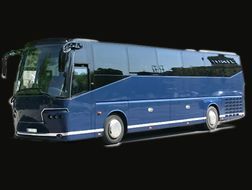 Rome, as anyone knows, has over two thousand years of history and this can only be fully appreciated if taken in slowly. 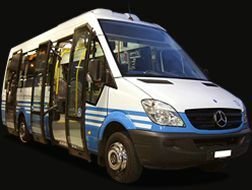 There are public transport buses you could take, but they will not afford you the opportunity to explore at your own pace. 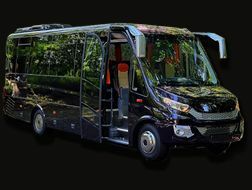 With our Rome bus service and coach service, you can decide the stops you want to make an also take all the time you need to explore at leisure. 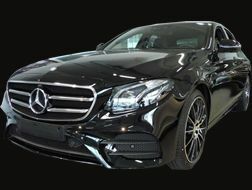 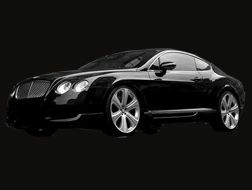 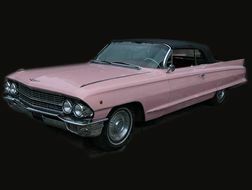 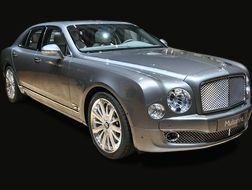 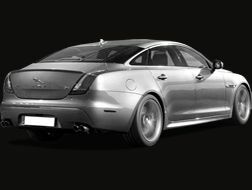 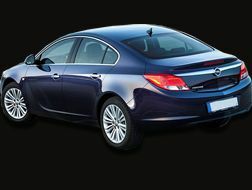 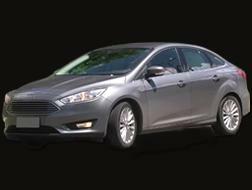 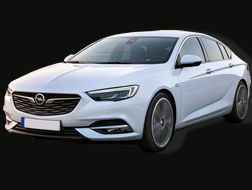 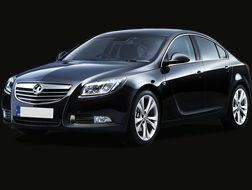 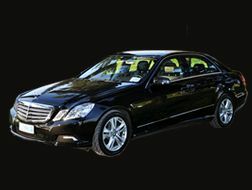 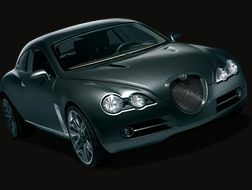 We offer excellent customer service, reliable, hospitable and professional drivers at competitive prices. 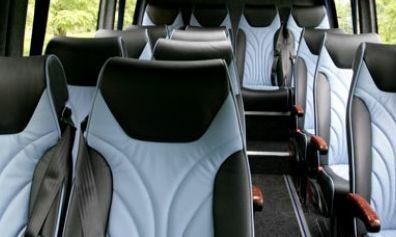 With our bus service your safety and comfort is never at risk. 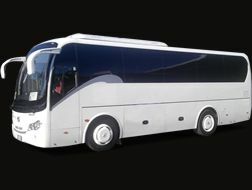 Our coach service covers excursions and executive trips within or outside Rome, wedding ceremonies within Rome and also “Rent by the Hour” services. 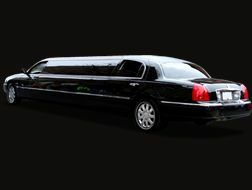 We are available 24hours every day of the week and you can make reservations and bookings online at your convenience.